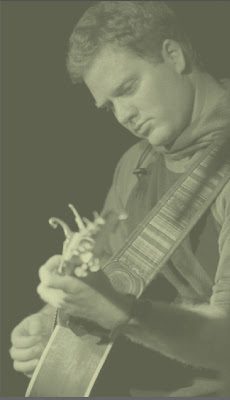 Red House recording artist Chris Cunningham will perform on Sunday, October 28. Known to many as half of the acoustic music duo Storyhill, Chris also has a busy solo career (independent from Storyhill and 2 Forms of ID with Justin Roth) which includes 5 solo CDs. This solo show by Chris will be a prelude to a future show (date TBD) with both members of Storyhill. Here's a link to Chris' page on MySpace. Suggested donation is $15 advance, or $20 day of show.